To get a fresh view of your drawing, you can enlarge or reduce it on the Xerox machine. It’s best if you make a drastic change in size. 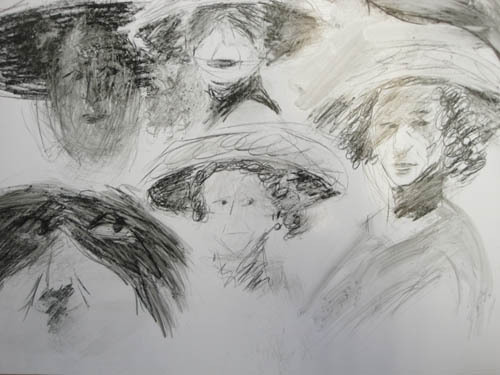 For example, here are some drawings by Gaby Edgerton. 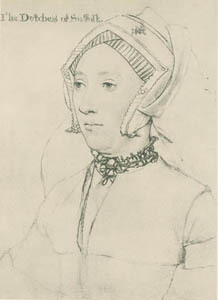 She made very small studies, only about 1½ inches high. Then she took them to a duplicating machine and blew them up to about 12” high. I’m showing the enlargements here. Where before, in the tiny drawing, you could only see the general form of the drawing, now in the enlargement you can see the drama of her markmaking. Where the small drawings looked rather delicate, now you can see that the lines are bold and energetic. 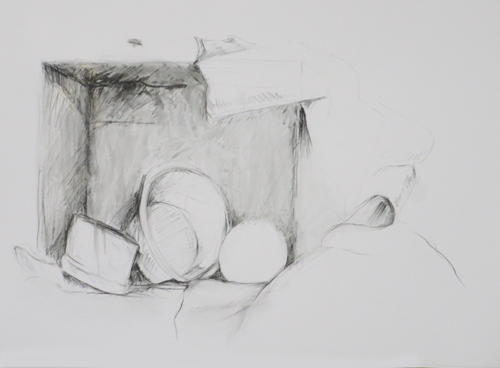 How long does it take to draw a still life like the one in the previous post? Three hours. This does not mean that graphite is being deposited on paper uninterruptedly for three hours. Much of the time is devoted to looking, considering, deciding, trying. The big decision, of course, is when to stop. I tend to like a work at a very early stage of its development. That’s probably because of my love of abstraction and so a few lines on the page already speak to me. As for the love of incompletion, that’s an attribute of a romantic sensibility. I’m one of those. What’s particularly effective in the drawing is how the rectillinear edges on the left were worked out to contrast with the round billowing forms on the right. Holbein must have been charming, wise and super-diplomatic. He drew the ladies of the court of Henry VIII and had to paint the big burly beheading potentate himself. 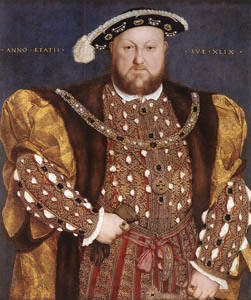 You remember six-wives Henry, the one who said, “Off with your head, Ann Boleyn!” Hans Holbein(1497-1543) was a skilled draftsman, but was his hand shaking a little, just a little, when he faced the vain, all-powerful king? 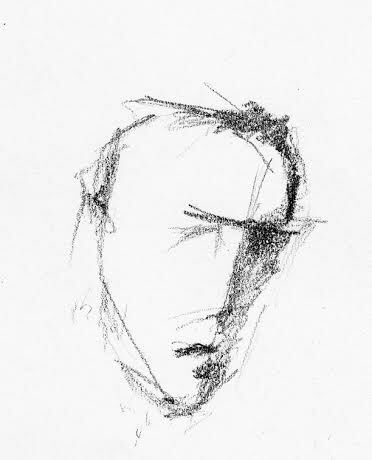 these drawings are not flattering, but instead explore the potential of the medium to create a page of studies with mood and character. The markmaking is scratchy, the contours are blurred, and oh, the drips! To mood and character, let’s add a touch of irony. 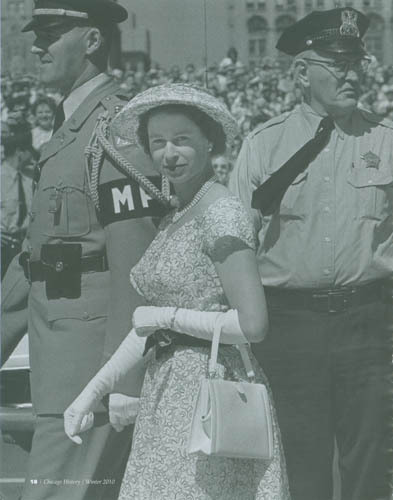 Once you know that The Queen was the model, the page becomes a bit comical, which makes you reflect deeper and that’s a good thing. When that happens, you’re looking at art. 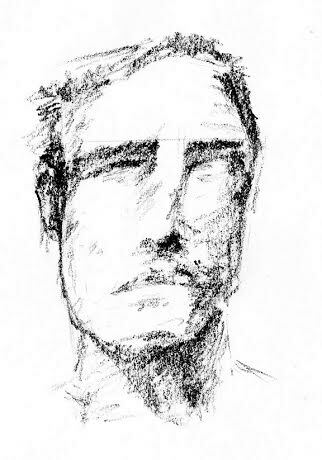 In my drawing class, I present demos on various techniques and then stand back to see who will use those techniques and to what degree. 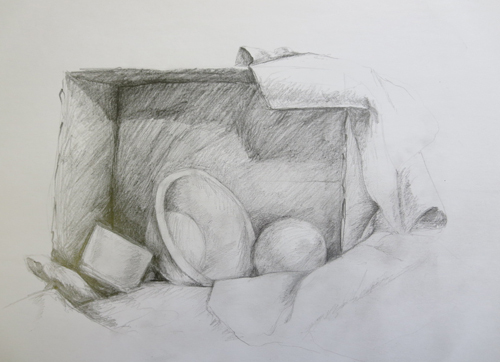 The lesson on shading, for example, will make quite a different impression on different students. A student takes what he or she can use at that moment—and feels like using. That is, I think, as it should be. 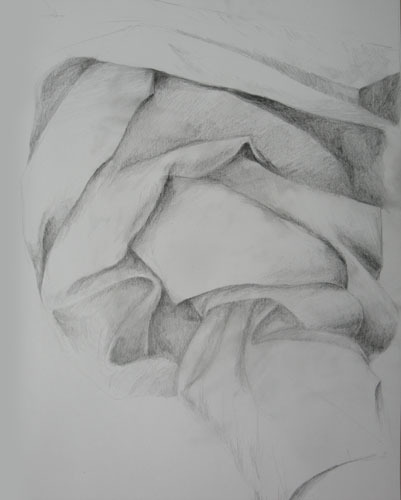 One student, Gaby, has been using a careful shading technique for drapery studies that fill the page with a compelling presence and at the same time invite associations to anatomical features. The illusion of three-dimensionality of these round forms is difficult to achieve and requires intense concentration and visualization. 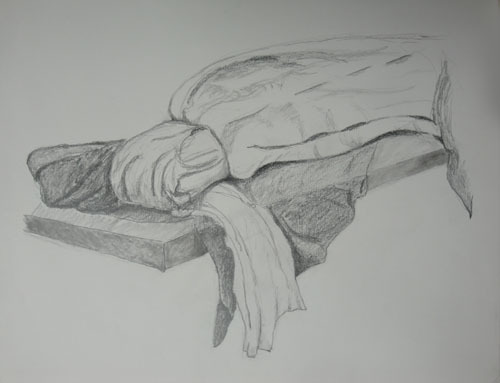 Another student, Linné, working from the same still life set-up (see previous post) avoids the articulation of light-shadow-reflected-light and instead suggests the drapery with his own forceful lines. In some passages of the drawing, he goes into the sheer pleasure of markmaking and simply invents. Mysterious humanoid forms emerge while at the same time clearly representing drapery. ‘Twas not ever thus. Individual expression was not tolerated among the Renaissance and Baroque artists who worked with numerous assistants in their spacious workshops. For example, Raphael (1483-1520) and Rubens (1577-1640) trained their assistants to specialize in certain aspects of a painting like drapery, clouds, water,architectural detail and flesh. The assistants had to reproduce the master’s technique so faithfully that the whole tableau appeared to have been painted by the same hand–the master’s. We tend to forget this—and we’re supposed to—when we look at these enormous paintings and frescoes. 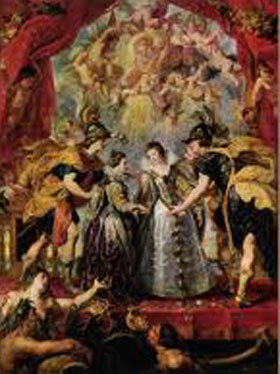 Rubens’ paintings celebrating the life of Marie de Medici measure about 14 feet in height. 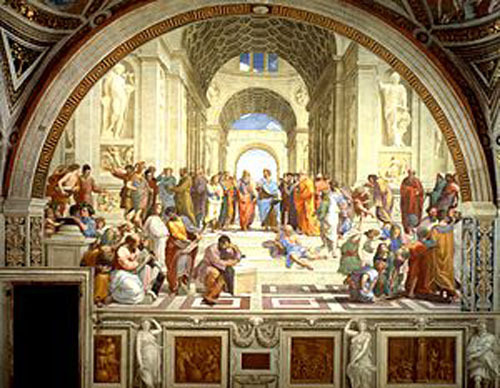 Raphael’s School of Athens fills a wall in the Apostolic Palace in the Vatican. Let’s not be overwhelmed by the achievements of these masters and let’s instead give credit to those unnamed assistants. 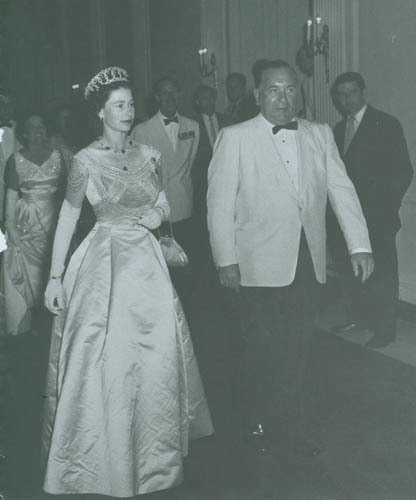 We moderns, lucky us, can study the techniques of those big guys from the past and then enjoy the freedom to find our own individual approach. So you have this boot in front of you and you think you have to draw it because, well, obviously that’s the object you’ve been given to draw. A duh moment. 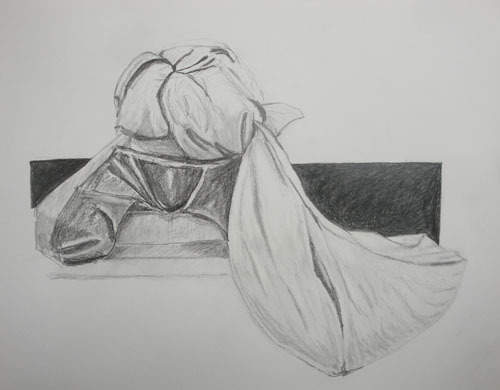 When Maggy had drawn the boot and surrounding drapery, the boot looked good, but the drawing didn’t. 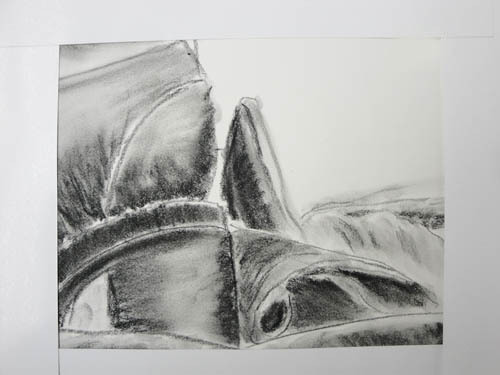 Meaning, the page of her charcoal marks, didn’t “work,” meaning it was not fun to look at. What was fun to look at, however, was her markmaking. So, let’s not give up on this thing. 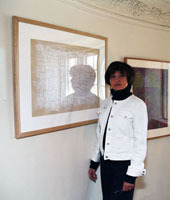 She played with cropping by placing strips of white paper over her large drawing, trying to find a window that could stand on its own. Voilá! This is an invaluable step in your art making and in no way a judgment that the original drawing was a failure. 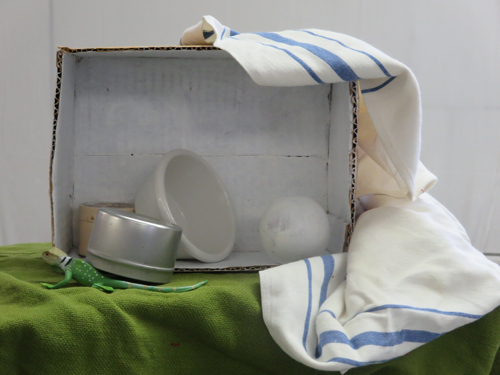 Look what it contained! You just had to find it. Now, this is fun to look at. “Fun” is a sloppy word, isn’t it, but what it means is that your eye loves the texture and your attention is held by all these alignments and echoes. Notice, also, that the page falls into quadrants (see also post 6.30) and that the vacancy at upper right (orange) adds tension to the other three quadrants. Yes, but what IS it? It’s an image that plays with me. Why would I want a boot instead! Same gloves as before (previous post), same old pot. But what a different feeling! 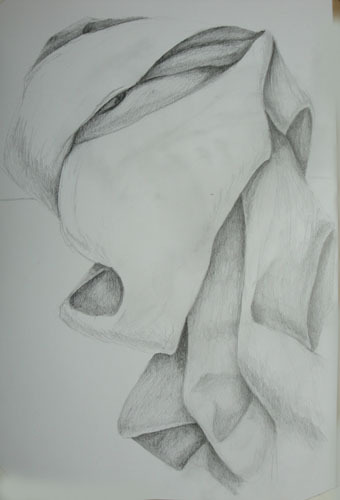 While Linné’s drawing holds us with its tense composition, Gaby’s drawing grabs us emotionally. 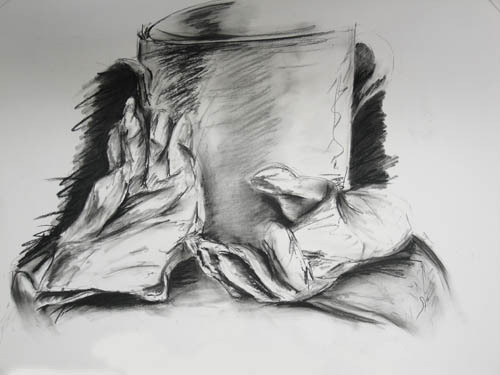 She places the pot in the middle of the page and the gloves on left and right, giving us a rational anchor in symmetry. Nice, thank you. But the drawing quality itself does not make nice. Her markmaking is frenzied. We can recognize the two objects on either side as gloves, but they might also be agitated organism. It’s a compelling double-take, given that the glove is an analog of the hand. Somehow she managed to make the whole thing look monumental (and I can’t quite analyze that effect), making the gloves surreal and spooky. Notice the urgency of the deep black scribbles on either side of the pot/tower. There’s something ominous about that background. (Maybe that’s where the illusion of monumentality comes from). The whole page pulsates. I keep looking at this page, drawn into its life. 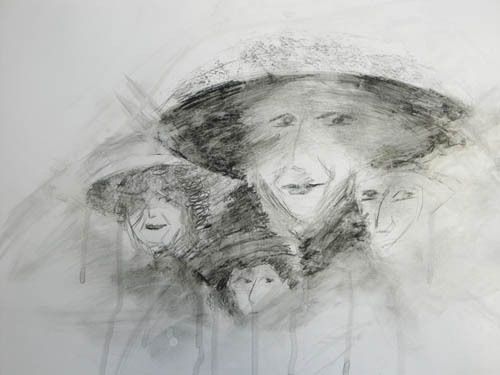 The drawing, about 12” x 14”, was done in Aquarellable Pencil on gloss paper. Pablo Picasso (1881-1973) was a prodigy. 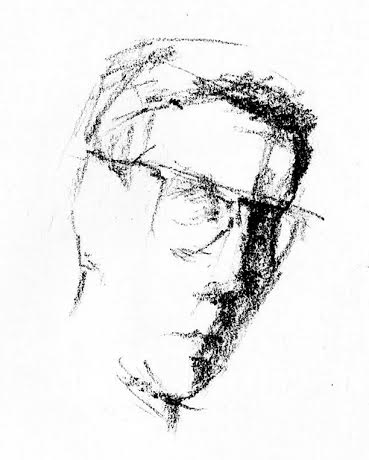 He drew incessantly as a child, filling the margins of his school books with sketches. 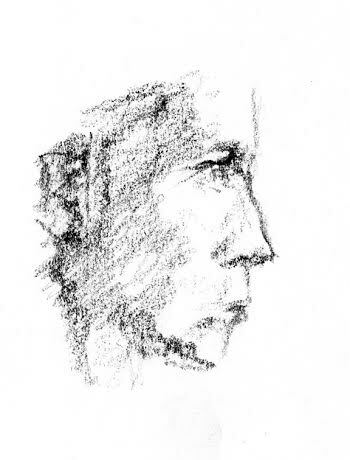 His father, an art teacher, is said to have handed his son his own brushes and paints, saying, “here, you have surpassed me.” When Picasso was fourteen, his drawings looked like this. 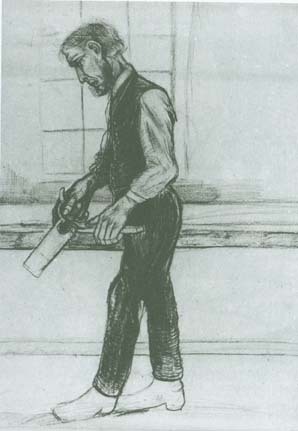 Vincent Van Gogh (1853-1890), the son of a strict Calvinist minister, was interested in drawing as a child and as a young adult while he worked as an assistant art dealer, teacher and missionary. It wasn’t until his late twenties that he devoted himself to art full time. At the age of twenty seven, his drawing looked awkward and tortured. I cringe when I look at this. But he persisted. 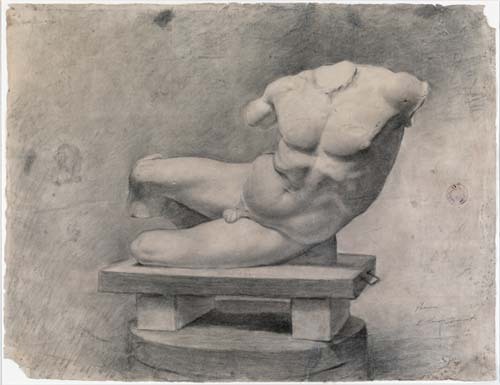 He worked at it, for ten years, never achieving the grace of Picasso’s draftsmanship. Van Gogh is not admired for his drawings, but for the evocative power of his paintings. The passion we sense in his paintings relies on primary colors and, oddly enough, an unaffected calligraphy in the handling of the brush, course and immediate. A graceful line can be so admirable as to challenge imitation. But not everybody can make a line dance. What to do? Must the line dance? What if, like Van Gogh’s ten years after the above drawing, it screams, groans, and pounds its fists in rage? What if the line you produce speaks a language you have never heard before? The next few posts here will be devoted to my students’ recent work. Amazing things happen in that drawing class all the time. That’s because (I think) the students are beginning to respond to their own markmaking, their own line quality, their own dynamics. None of them are Picassos.